Do you love the fresh feeling of a brand new home? Many home buyers look for newer homes because of the more modern styles, architecture and construction materials. Also appealing is the newer appliances, energy efficiency and builder warranties. The page includes both brand new homes and homes that were built within the past few years. Nothing beats the feeling of owning a brand new, never-lived-in home. 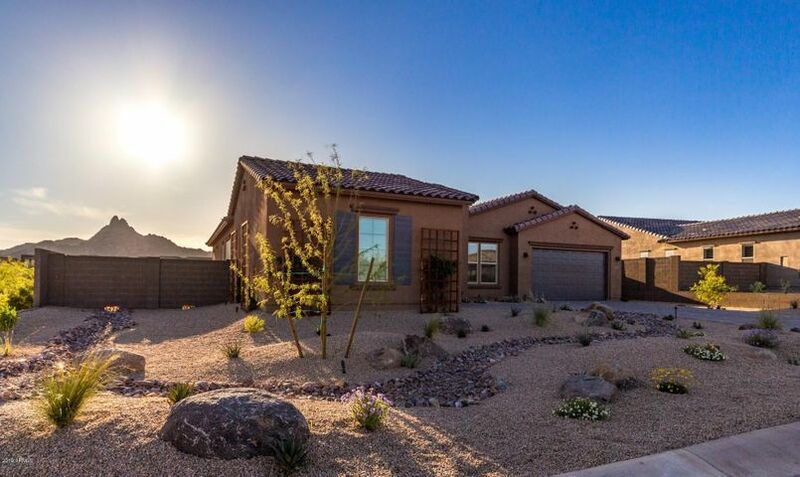 Search below for new construction homes in Troon. 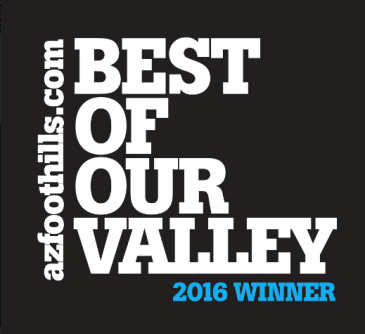 To schedule an appointment to view any Scottsdale homes for sale, call Carmen Brodeur at (602) 791-0536 or email Carmen@TopScottsdaleHomes.com. 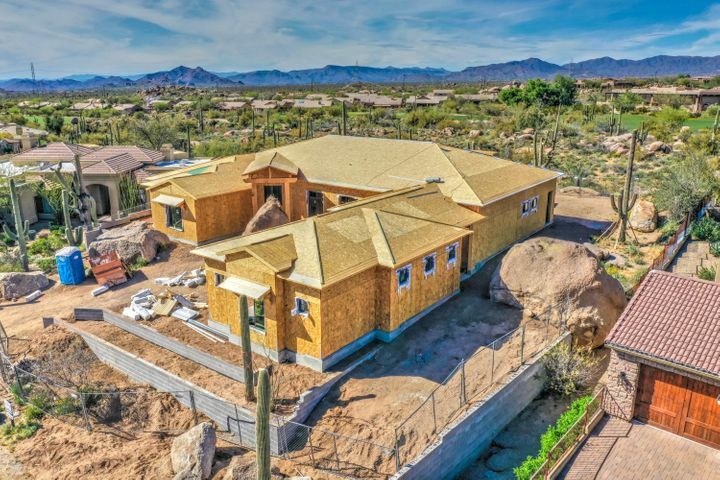 New Troon real estate includes custom and semi-custom spec homes. 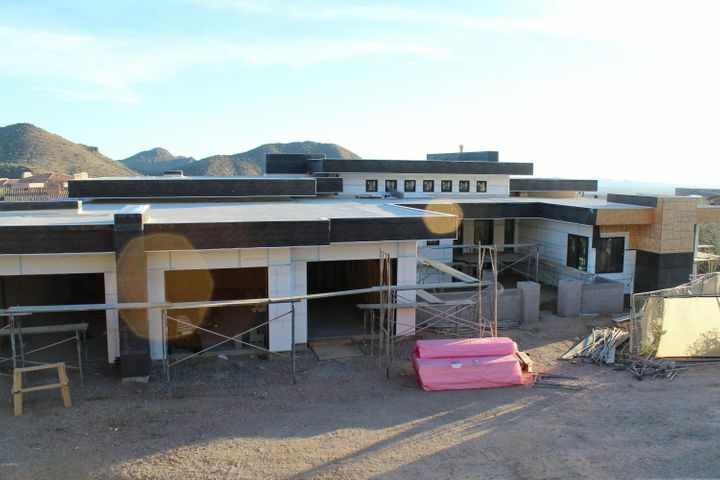 There hasn’t been too much new construction in North Scottsdale in recent years. A number of new communities are in development, but home opportunities in these communities are going fast, and the competition is fierce. If you would like to receive email alerts for new homes as they come on the market, simply fill out our contact form with your preferred criteria, and be the first to know about the latest listings that match what you are looking for in a home. There a several exciting new communities in and around Troon. Pinnacle Pointe is the newest Troon condo community and is located just north of Troon Village, across from the Four Seasons Resort. These Troon condos offer resort-style living in an unbeatable location, close to Troon’s most iconic restaurants and premier golf clubs. 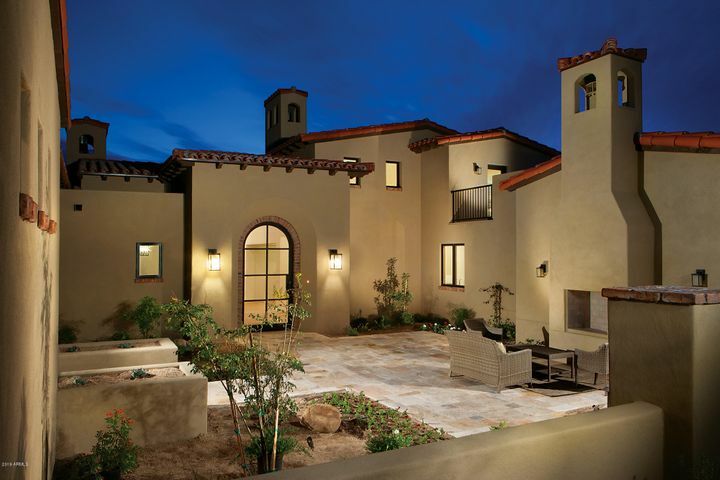 Nearby to Troon is Sierra Reserve Scottsdale. 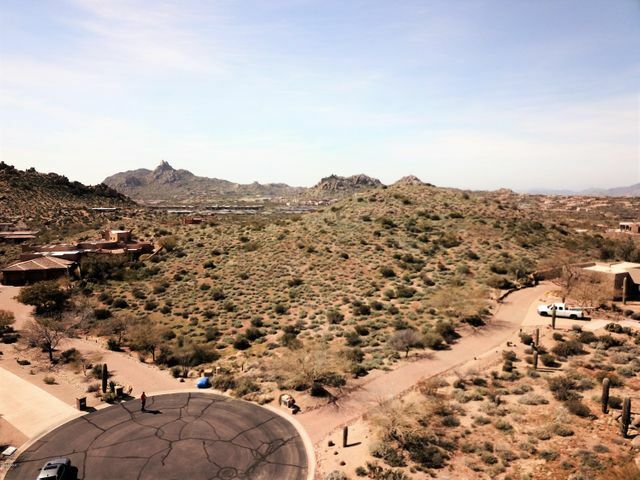 This 223-acre community is planned to include 250 total custom homesites. 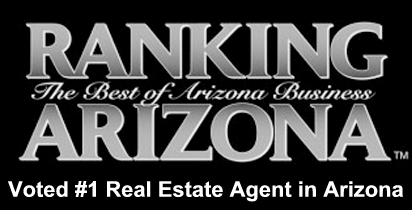 Carmen Brodeur is ranked in the top 1 percent of Realtors in Arizona. 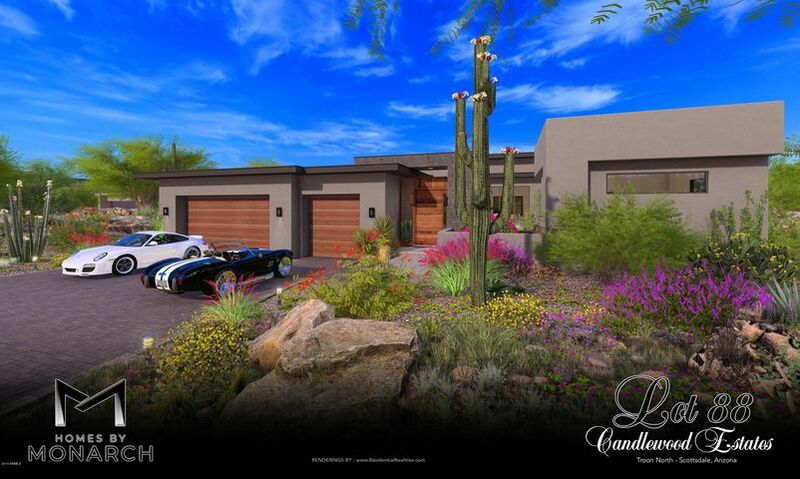 She specializes in Scottsdale golf and luxury homes, including Troon North homes and condos. 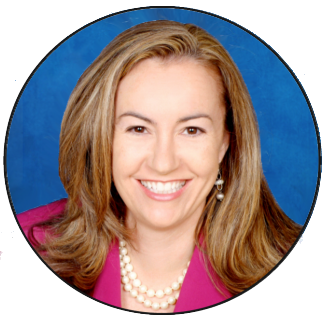 If you have questions about any Troon Scottsdale real estate purchase, contact Carmen at (602) 791-0536 or email Carmen@TopScottsdaleHomes.com.